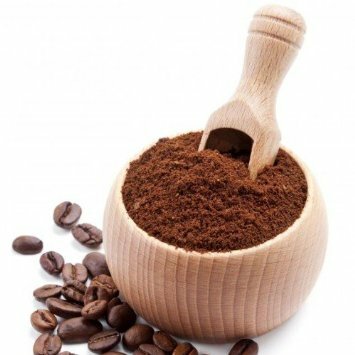 Mix 3-4 teaspoons of coffee powder with 2 teaspoons of honey and olive oil. Mix all the ingredients well to make smooth paste. Apply this paste on roots of your hair and leave it for about 20 to30 minutes. Rinse it off after 20 minutes. Apply this mask twice a week for fast results. Coffee contains caffeine, which is great for hair. It stimulates hair roots to prevent hair loss and enebles hair shafts to grow faster and makes hair soft and shinier. 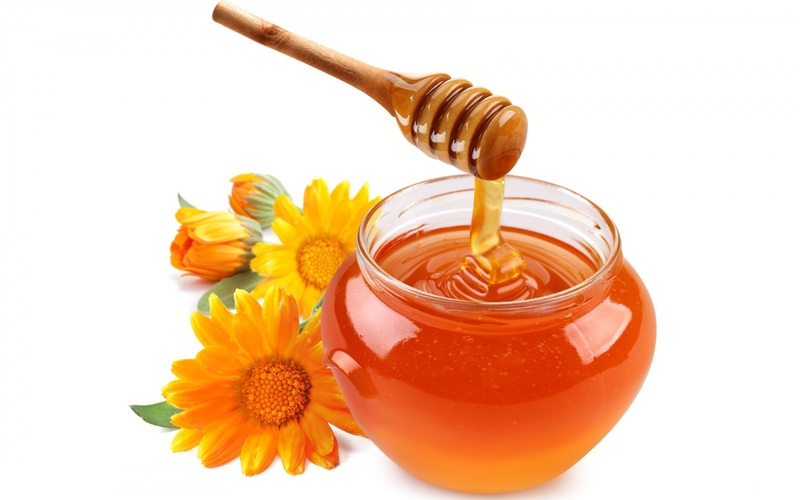 Honey regulates the natural moisture of hair and strengthen hair shafts and stopping hair loss.Antioxidant properties of honey making it great natural conditioner for hair. Olive oil is rich in vitamins A, E and antioxidants, it protect the keratin in hair and seals in moisture. 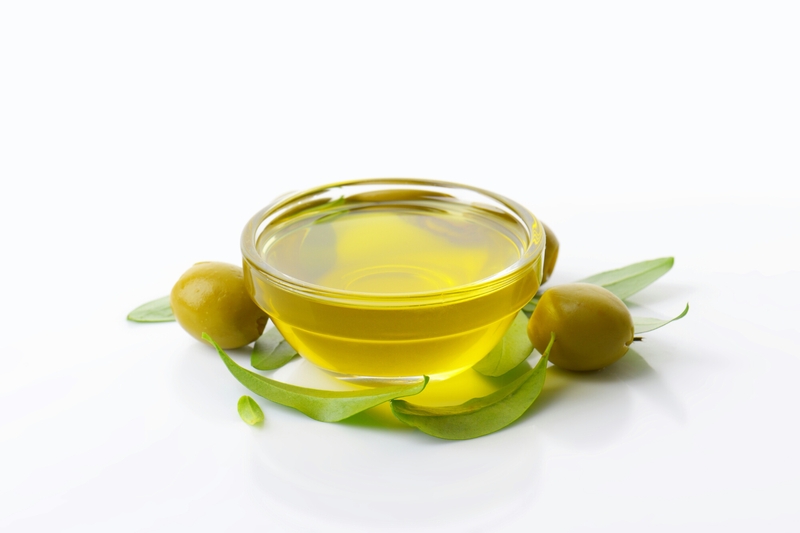 olive oil can remove the buildup of sebum and dirt and makes your hair soft and manageable. This entry was posted in Hair care and tagged Beauty, coffee, hair fall, hair growth, Hair mask, Home Remedies, honey, olive oil. Bookmark the permalink. 3 Responses to DIY hair mask for hair growth. Ooo I will for sure try this out!! Thanks 🙂 I hope it will works out well for you.